Two unique instruments with a history. 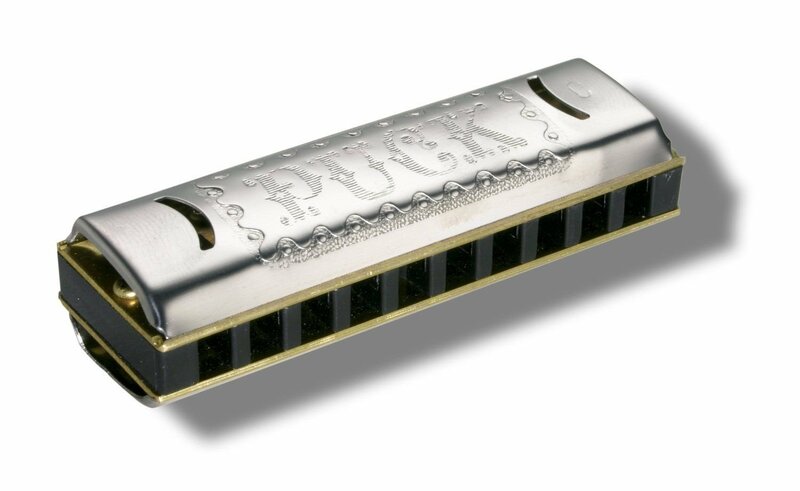 We can’t tell you if the name is in any way inspired by ice hockey or Shakespeare, but we can definitely tell you that the Puck is the smallest 10 hole Richter harmonica, and the Double Puck the smallest double-sided “Wender” in the world. Oh, and don’t be fooled by their size: although not as powerful, they still sound like the “big ones”. The perfect gift for the harmonica fan, the historian, or yourself.